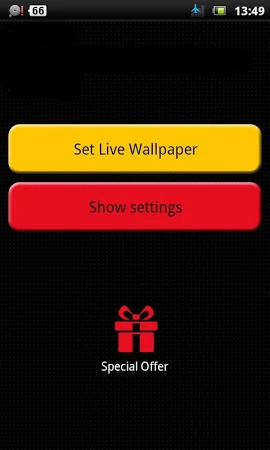 Bulb wallpaper is a live wallpaper for your phone set the app as live wallpaper to make your android phone more beautiful and alive download lamp live wallpaper from our given resolutions for free. We have the best collection of bulb wallpaper. The app is completely secure to download. Motion interactive is the official developer of bulb wallpaper which can be found in the Personalization category. The developer released a new version of the app on May 1, 2018 and over 1K users downloaded and installed this application. 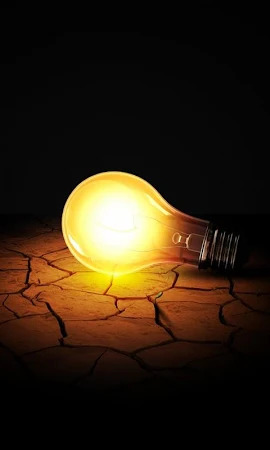 Bulb wallpaper has the overall rating 3.8 on Google Play. Ads are a part of this application. Get the installation package of bulb wallpaper 10.02 that is completely free and take a look at users' reviews on Droid Informer. The app runs flawlessly on Android 4.0 and higher. 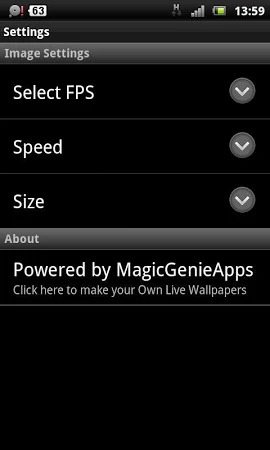 Asian garden is a 3D live wallpaper for your Android phone. Flower Series Live Wallpaper - Project No. This is a dynamic and moving InkBlot test generator. Flying Paper lanterns for night sky. A tree with ones and zeros as leaves. Installation Notes: After installing the application. Thor Media is pleased to present our latest and most beautiful live wallpaper.